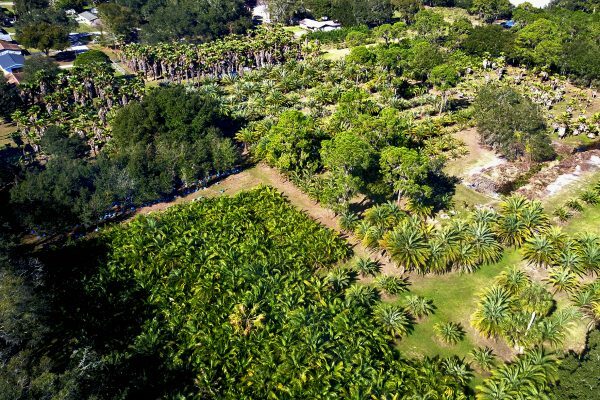 We grow acres full of beautiful Florida Palm Trees and have palm fronds to sell year round. Fan palm tips are usually brown. This is the natural way it grows. Upon receiving your palm leaves, remove them from the shipping box and store in a well ventilated, cool space. The provided plastic bags will help the palm leaves retain their moisture and freshness. If you allow the palm leaves to freeze or dry out, they will turn golden brown color. Well known for being used by florist & crafters as they make great table centerpieces for banquets and weddings, Luau’s, and beach theme events. Today, Hardy Palm Tree Farm continues our family’s traditions; love for God first, love of family, love for the environment, love for animals, and our love of the family farm lifestyle. 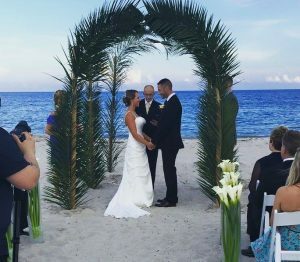 Email us at berta@hardypalmtrees.com or call 813-763-5107 for any additional info on palm leaves. We ship from Plant City, Fl (near Tampa) where we have a Palm Tree farm. Feel free to call or write us for any questions. Directions from Tampa: Take I-4 EAST, to exit 21 – Alexander St. Go directly across Alexander and follow signs to Hwy 39. Go across Hwy 39 and onto South Frontage Rd. Turn right at first street just over the Railroad tracks (South Frontage Rd.) and go one block to Shannon Ave., turn Right and go to the first house on the left, 2102, with the large Canary Island Date Palm trees in the front yard. Follow the driveway around to the barn in the back. Directions from Orlando: Take I-4 going WEST and get off at Exit 22. Turn Left on Park St., go under the overpass and Turn Right onto South Frontage Rd. Go 3/4 mile to Shannon Ave. and turn Left. The first house on the left, 2102, has large Canary Island Date Palm trees in the front yard. Follow the driveway to the barn in back.